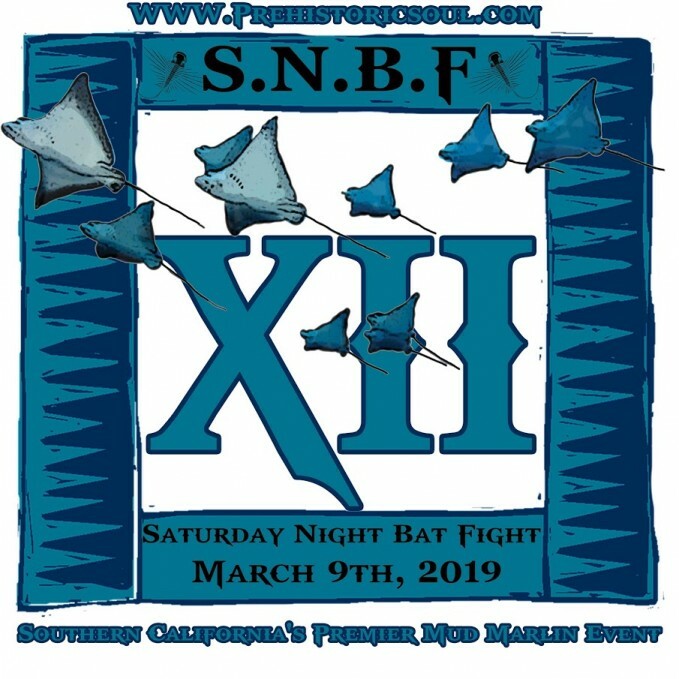 Saturday Night Bat Fight XII – Well, we are on year 12 already and have continued to be a fun and successful event throughout the years. This is a fun and free event that only has bragging rights at stake and great for anglers of all ages. The rules will be the same as in years past and listed on the following link. Try your best to follow the rules which will make it easier deciding the winner. This years event will take place on March 9th, 2019… rain or shine! Be sure to clink on the link and see what it takes to win! Maybe just come down and support the local counties while meeting up with some of the Bat Fighters!